Would you like to outsource production of some of your ‘problem’ chemicals? There will always be occasions when it doesn’t make sense to meet all your chemical requirements inhouse. You may need independent certification and traceability. Perhaps you are frustrated with the amount of time your highly qualified chemists spend making standards for internal analysis. Or chemical manufacturing may not be a core competency in your business model. In contrast, chemistry is what T.E. 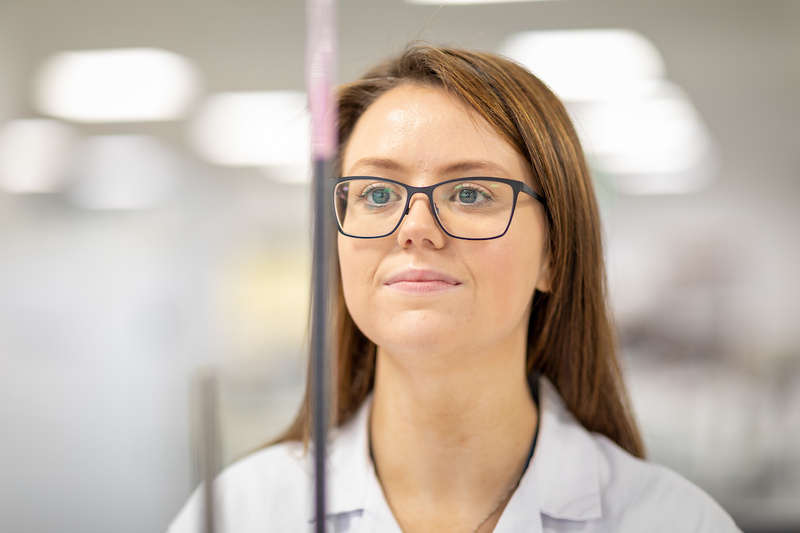 Laboratories is all about, and our teams of specialist chemists, researchers and engineers relish a challenge. About a third of the chemicals we manufacture never appear in our catalogue, because we produce them on a bespoke basis, tailored to the exact specifications of individual customers. 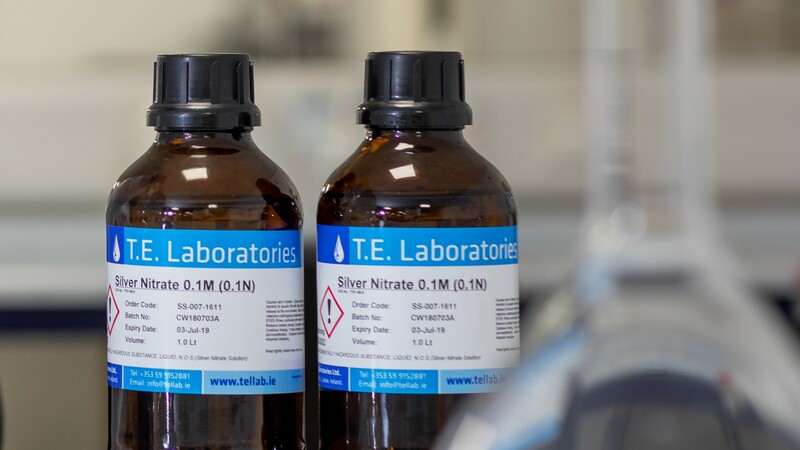 So, if there is a niche or complex chemical you’re looking for, or a non-core, time-consuming process you’d like to outsource, get in touch now for an informal discussion about how we can offer you the right solution. Our goal is to create partnerships with our customers and work seamlessly with you across your organisation. You set the specifications, and we’ll deliver precisely to your requirements. Or if you’d prefer, we can work with you to develop appropriate specifications to meet your objectives. Have the confidence that our expert team, state-of-the-art equipment, dedication to manufacturing excellence and quality assurance systems enable us to deliver product consistency to the highest quality and regulatory standards – on time and at the right price, every time.